One of the largest vehicle selections in the state! 3-Day Money Back Guarantee….No Questions Asked! Superior Service and Parts Center! New vehicle pricing includes all offers and incentives. Tax Title tags and dealer installed options are not included in vehicle prices shown and must be paid by the purchaser. While great effort is made to ensure the accuracy of the information on this site errors do occur so please verify information with a customer service rep. This is easily done by calling us at (225) 361-8320 or by visiting us at the dealership. 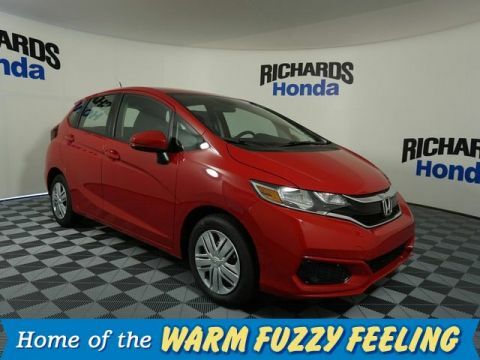 ***THIS 2019 FIT LX COMES WITH 5' COLOR LCD INFORMATION SCREEN, AUTO ON/OFF HEADLIGHTS, MULTI ANGLE REARVIEW CAMERA WITH GUIDELINES, 60/40 SPLIT SECOND ROW SEAT, BLUETOOTH AUDIO INTERFACE, 160 WATT 4 SPEAKER AUDIO SYSTEM, USB AUDIO INTERFACE PORT, AND MUCH, MUCH MORE*** This 2019 Fit is better than ever before! 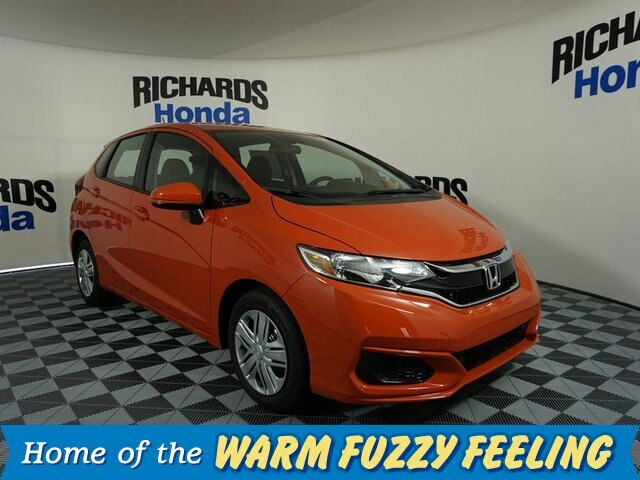 Don’t let its size fool you, this new Fit is more versatile and has more cargo room than any other vehicle in its segment! 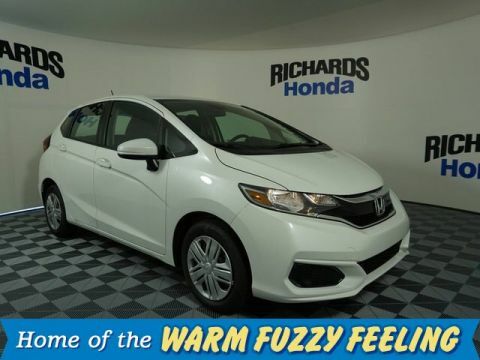 In addition, the 2019 Fit is equipped with a new and improved Honda Earth Dreams CVT that’s fun to drive! 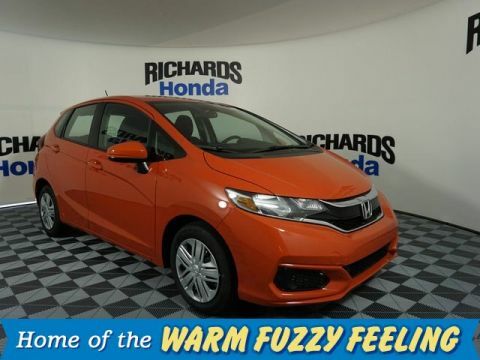 As Louisiana’s Most Experienced Honda Dealer, Richards Honda is proud to share with you everything the 2019 Fit has to offer! Let’s take a look at this revolutionary vehicle in greater detail! Call us today to schedule a V.I.P. appointment today! View Our April Special Offers Our April Specials have ended! View Savings!